Cozying up on the couch with Netflix and comfort cheat foods is a great way to welcome the weekend on these chilly winter nights. It might be unhealthy, but cheat weekends are always the best weekends. And they wouldn't be complete without ordering decent Korean fried chicken for your movie night! Michael, the local owner of Cheat Day Fried Chicken, understands us well. 'We wanted to have a little bit of fun with our name. As we only operate on Friday and Saturday nights at the moment, which is also my cheat days, I figured out that we should embrace what we are. Therefore, we sell comfort food, and it is all about indulging on your cheat day!' Michael said. 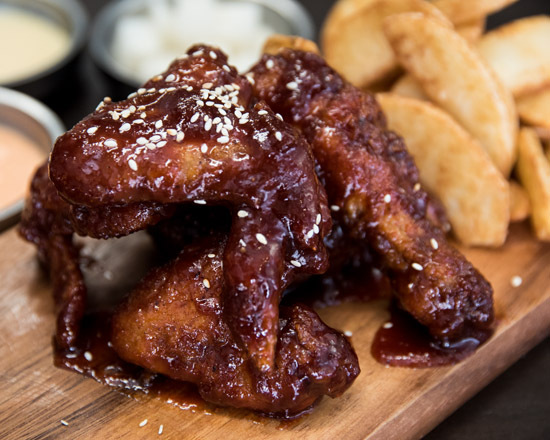 So here they are on Ubereats to deliver your Korean fried chicken fix in Bayswater and Mayland! After hearing about how other small businesses were benefitting from an Ubereats only venture, Cheat Day took the opportunity to start their own Uber journey. And so, a beautiful partnership was born. 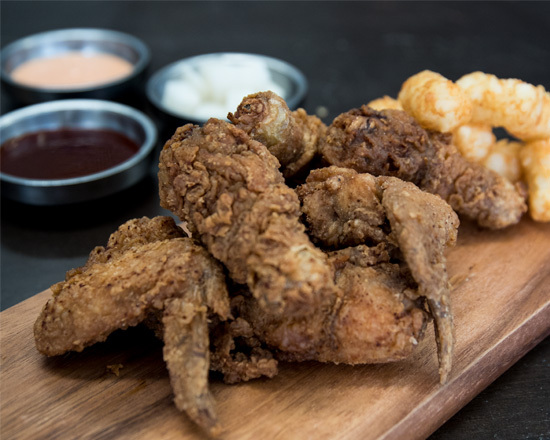 The team at Cheat Day worked together with Uber and Korean fried chicken experts to decide what was missing in the market. 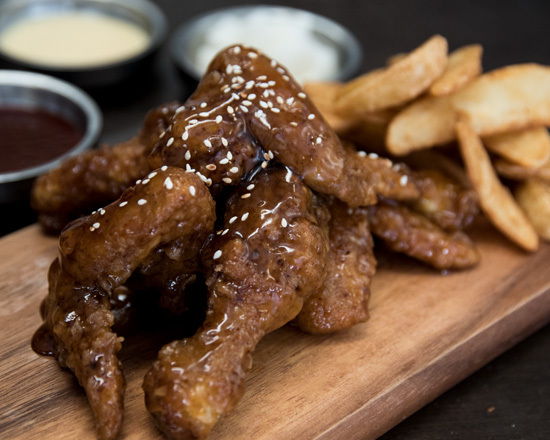 Adapting their menu to suit their new venture, Cheat Day is now offering gems, wedges, and dumplings as sides, serving out chicken wings and drumsticks which are above the average size (winner) to ensure they stay hot during their Uber journey...All this to ensure your cheat meals from the Cheat Day are on point during the weekend! The head chef in Cheat Day who was well-trained in Korean food and has worked at some of the best Korean restaurants in Perth. 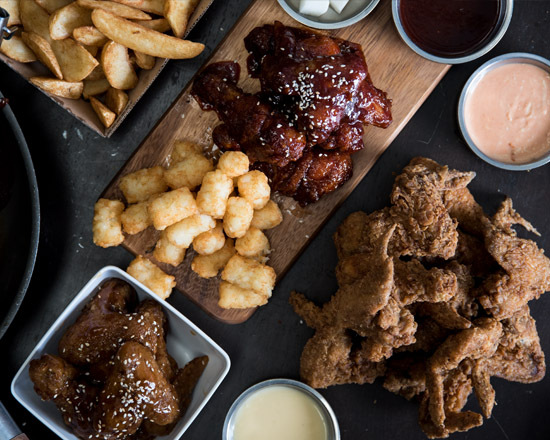 So they have created this unbeatable recipe for our cheat days.The spicy honey chicken, known as Yangnyeom, is the signature dish at Cheat Day Fried Chicken; a fried chicken that encapsulates sweet, spicy and savoury flavours all in one. A little tip from Michael: this signature pairs beautifully with a good IPA beer!